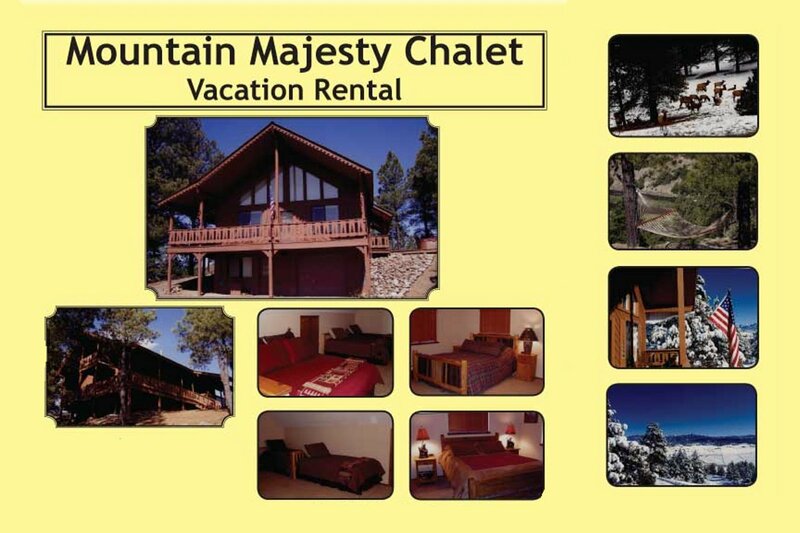 Mountain majesty chalet located just 5 miles southeast of Pagosa Springs off Hwy 84 in Holiday Acres. A secluded mountain home beautifully decorated with lodge furnishings and elk trophies. 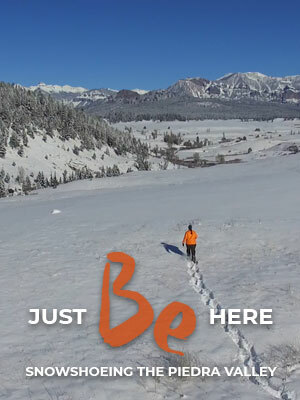 Fully furnished with everything guests would need for the perfect mountain vacation getaway.